You could have probably seen or even tasted this dish in a Chinese restaurant in your home country, but you will never taste anything like when in China. For beginners, it features pork fried in a doughy butter, before being dressed with different sauces. It is mostly served with rice, and it is available almost every restaurant you will walk into while in China. 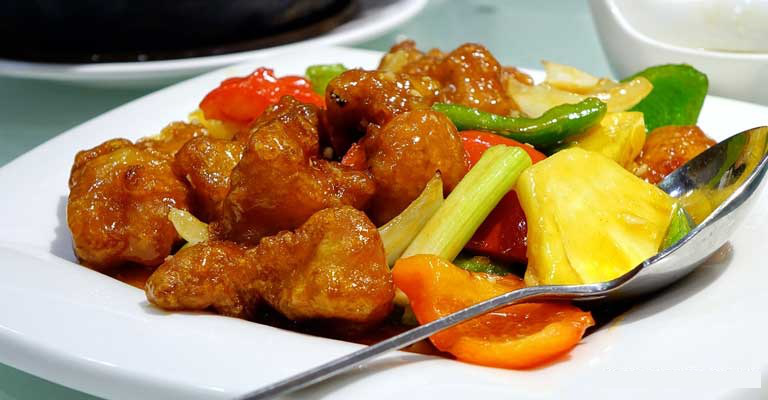 Irrespective of the number of chicken dishes you have had in your life, you can expect a completely new experience with the varieties you will be found in China and one of the best you should never miss is the Kung Pao Chicken. It is a famous Sichuan specialty and is loved by both foreigners and locals. The major components of this tasty delicacy include fried peanuts, dried chili, and diced chicken. 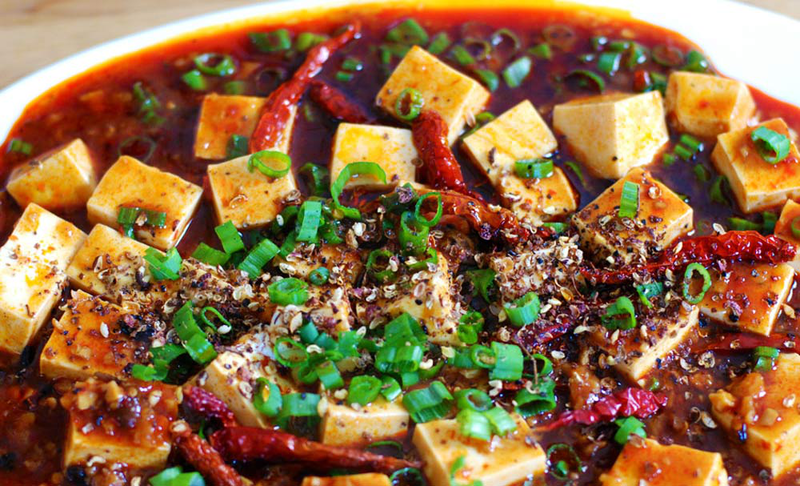 Ma Po Tofu is not just another delicacy worth trying in China, but it is one that comes with a lot of history behind it. 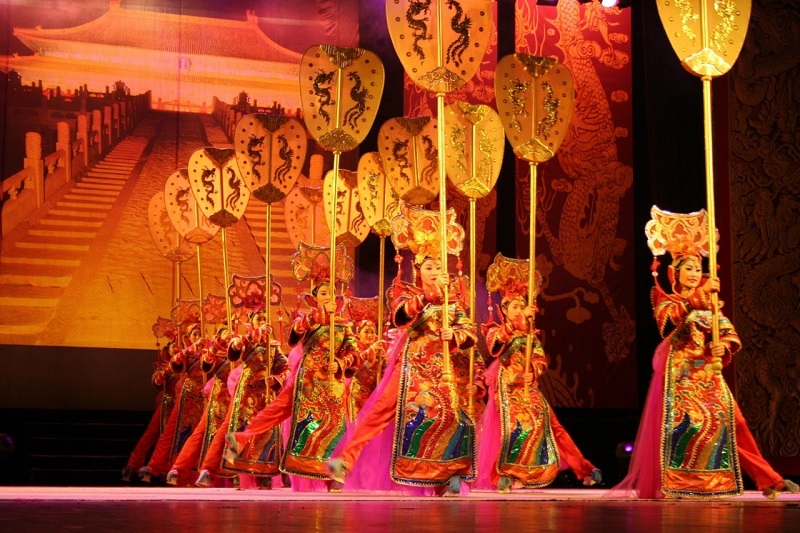 It is very famous in the Chuan region, where it is believed to have been around for over 100 years. The delicacy features brownish red ground beef prepared with lots of chopped green onions, in addition to a variety of spices which makes it spicy and mildly hot. It is literally one of the tastiest delicacies you will have while in China. In China, it is a custom for people to eat wontons during the winter solstice and this is a tradition that has been practiced since 618 during the Tang Dynasty. The most common shape of wonton you will encounter are the triangle ones, which are almost similar to tortellini from Italy. They are usually boiled then served in a soup, though they can also be deep fried as a variation in the preparation. The wontons are normally stuffed with diced shrimp or minced meat. Dumplings have been around in China for more than 1,800 years. They are a traditional delicacy synonymous with the northern parts of the country, and the primarily consist of a mixture of minced meat and chopped vegetables which are then carefully wrapped in a very thin piece of dough skin. 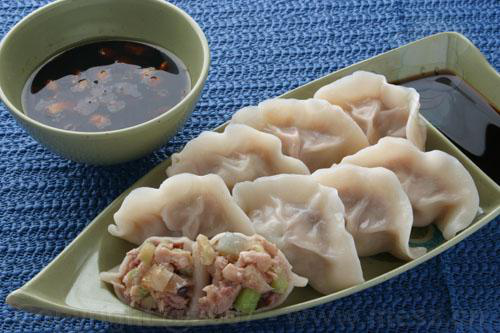 Some of the popular filings for dumpling include beef, chicken, vegetables and diced shrimp. They can be steamed, boiled or fried, and if you happen to visit China around the Chinese New Year, then you can be sure to eat a lot of them. A sampling of Chinese delicacies will never be complete without trying out the noodles, and the perfect introduction to the noodle dishes is the Chow Mein noodles. The name loosely translates into stir-fried noodles. Most of the time, it consists of meats such as shrimp, chicken or pork, together with celery and onions. In making the dish, the noodles are first cooked in boiling water for some minutes until they are soft and tender. They are then allowed to cool before they are stir-fried. 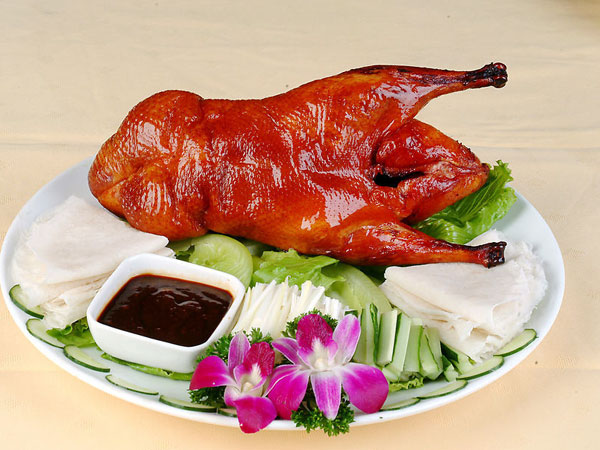 Ducks are a very common street food in China and if you want the perfect duck first experience, then you should not try anything other than the Peking roasted duck. This is a famous dish in China, mainly in Beijing, and is regarded as one of the country’s national dishes. The dish is cherished for its crispy thin skin. It is normally eaten with sweet bean sauce, pancakes, and mashed garlic. If you happen to be in Beijing, then this is a dish you must give a try by all means. You may have tasted a million spring rolls before, but none will taste like the dim sums you find in China. The fillings in the rolls are mainly meat or vegetables and they could either be sour or sweet. In preparing the rolls, the fillings are neatly wrapped in a spring roll wrapper then deep fried to golden yellow color before being allowed to cool. Here is another chicken variety that makes it to the list of the must-try foods in China. It is a spicy chicken native to the Sichuan region, hence the name, and it features shredded chicken which is first cooked over high heat in a mixture comprising of bamboo shoots, carrots, and a decent amount of green peppers. The sauce for the chicken is a bit sour and a bit sweet with a generous amount of garlic to introduce the sweet but pungent flavor adored by many. If you happen to be in Shanghai during the months of fall, then you will meet lots of hairy crabs roaming everywhere. When the crabs are steamed to perfection with the local expertise, then you are guaranteed of enjoying very nice and delicious meals from the shells. The locals prefer to dip the crab in a dark vinegar sauce before sending it down their throats, and it is something you can also try, though most foreigners do find it strange and unusual. If you consider online passport renewal for a trip to China, then you must not tire about eating lots of noodle dishes and the dan dan noodles is another one that finds a mention in our list. 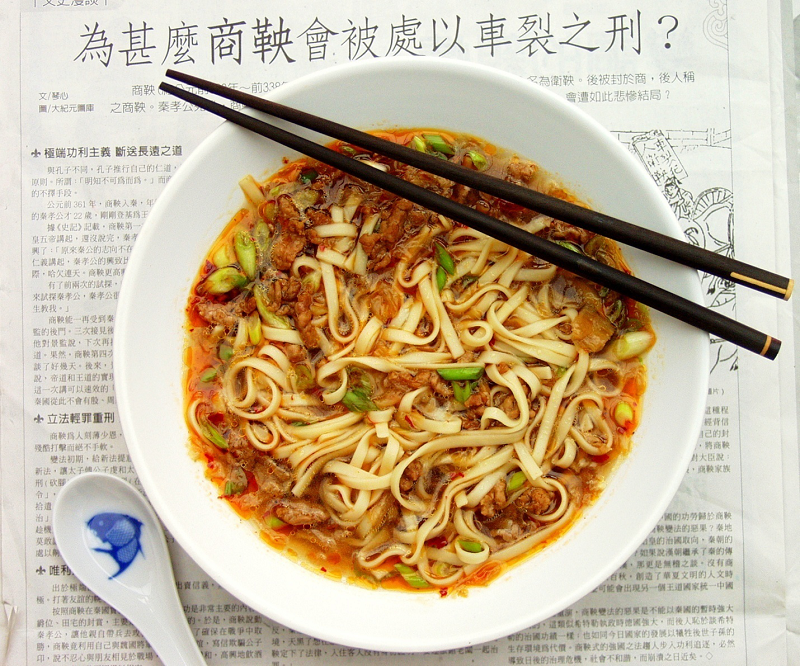 It is a spicy noodle dish from the Sichuan region, and most Chinese consider it as a comfort food. The noodles are prepared in a spicy sauce featuring preserved vegetables, minced pork, chili oil, and lots of scallions. A lot of people have hesitations in taking a holiday, because they believe that it is expensive. Yes, it might be costly, but at the end of the day, there are things that you can do to make it budget-friendly. If you pack so that everything fits in to a small case, you can take it as hand luggage, which will save you money and time waiting at the baggage carousel. Below are some of the destinations that you can visit without the need to spend a fortune. Known as Little Paris of Central Europe, this is an affordable city that can offer a memorable holiday. Some of its most popular attractions that are perfect for budget travelers include Parliament Building, Fisherman’s Bastion, Margaret Island, and Hungarian State Opera, among others. Your visit will also not be complete without experiencing its infamous thermal baths. 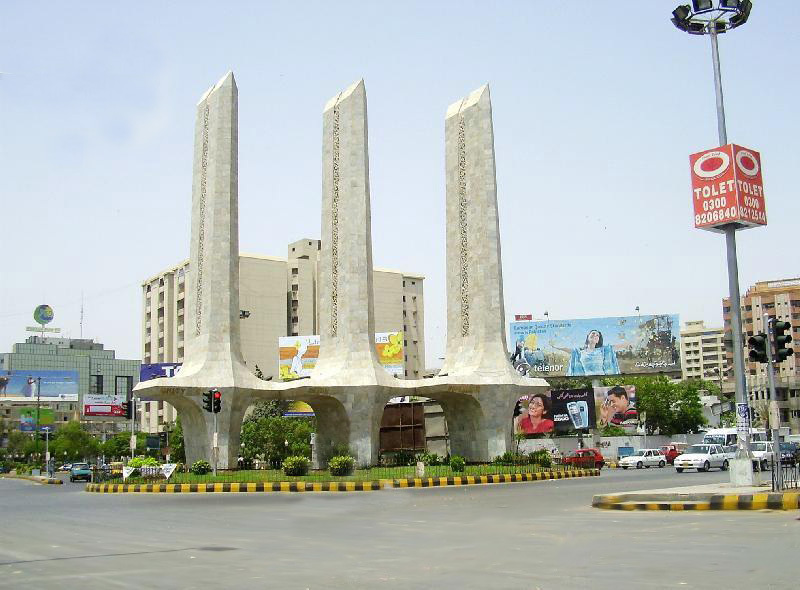 To explore the city, on the other hand, there are free walking tours where you can take part. Certain areas of Greece are much more expensive than others, so if you do your research you can make sure that you choose a destination with a lower cost of living. If you are traveling with a group you can save money by renting a villa in Greece and splitting the costs. You might be interested in visiting Thessaloniki, the second largest city in Greece. To get around, it is best to rent a bike or take the bus to explore its many attractions, such as the Nea Paralia, which offers an excellent view of the waterfront. Another good way to save is to purchase attraction tickets that already cover multiple attractions, such as Museum of Byzantine Culture and the Archaeological Museum. There are also cheap street foods, which will offer filling meals at a low price. This is perhaps the most popular city in Southeast Asia, especially for young backpackers. It offers cheap thrills and memorable experiences. It is a combination of the old and the new, which makes it more exciting. 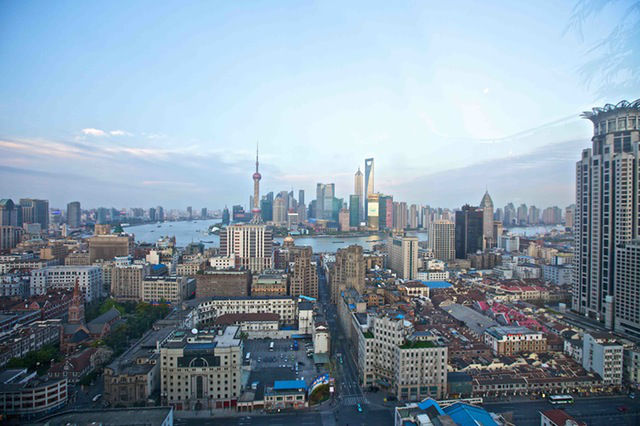 While there are towering skyscrapers and high-end rooftop bars, there are also ancient palaces and lively street markets. It is known as one of the best places for food, which is not only delicious, but also easy on the wallet. Here are the 5 best places to get street food in Bangkok. The airport is an international hub, so you can expect cheap tickets regardless of where you are from in the world. Known as one of the most glamorous and touristy cities in the world, Paris has a reputation for being expensive. Fortunately, with the Paris Pass, you can enjoy visiting the Notre Dame Cathedral, the Louvre, and other attractions while on a budget. The Paris Museum Pass is also a great way to save as it is cheaper than purchasing single tickets. During the first weekend of the month, entrance to some museums is free. For accommodation, stay in hostels or hotels outside of the city proper. Mid-May is a good time to visit because accommodation rates are usually at their lowest. Prague is another destination that should in in your bucket list if you are looking for cheap city breaks. It is known as one of the most affordable cities in Europe. It does not run short of attractions that will surely impress every traveler. One of the attractions worth checking out is the Prague Astronomical Clock, which is already 600 years old. St. Vitus Cathedral and Charles Bridge are also impressive. Of course, your vacation is not complete without tasting its beers. Have you noticed that the new trend of travel and tourism is to book from an online travel service? While I’m not entirely sure about the reason why travellers prefer booking tours online versus booking locally, as a busy mom, I think it’s less stressful to do everything from the comfort of your home. With your work schedule and your family, do you really want to run another place to plan what is supposed to be your relaxing vacation? 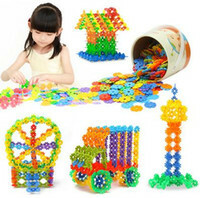 A China tour company provides you with a wealth of information, especially for first time travellers.New travellers often feel overwhelmed going to a new country especially when they’re with their kids so having someone guide them through the process, as well as show different landmarks throughout the country eases their stress. Some tour companies provide their clients with a tour guide book so they can get familiar with their favourites. 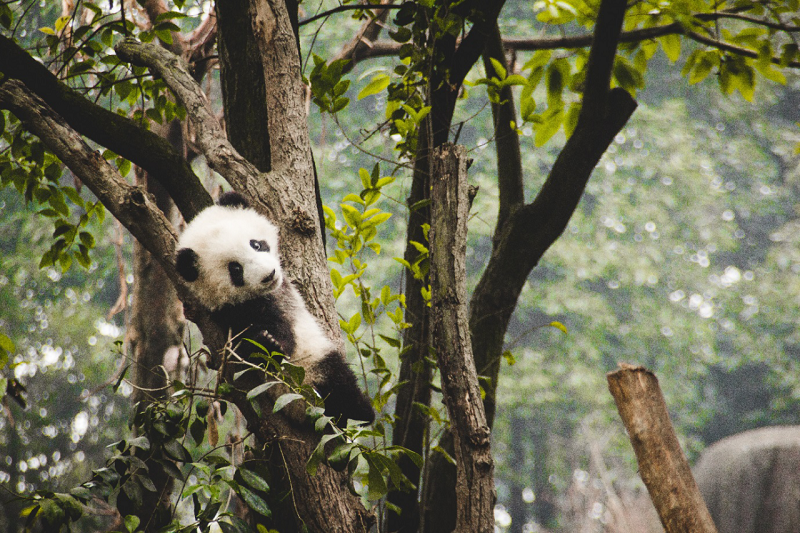 A China tour company allows your family to experience exclusive private tours to a multitude of locations, and not just the cookie cutter tours some places offer. Your family can pick anything from China city tours, Tibet tours, or even seeing some off the beaten path sites. 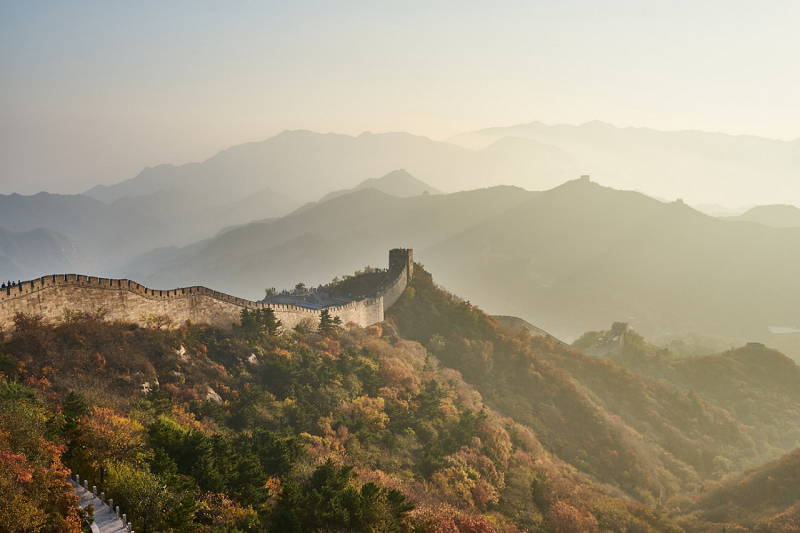 You can book these and other epic China tours only at The China Travel Company. They provide you with inside travel knowledge. The experts have travelled to all of the destinations on their site, so they can provide personal travel tips to you, based on you and your family’s preferences. They take the chaos out of planning by suggesting certain attractions, hotels, and cities; and then booking the entire tour. They work with you to get you and your family the best deals possible with the highest possible quality. While you may see discounts online, you don’t have inside knowledge or relationships with vendors like they do. Whether it’s just you or your husband or the entire family, they know how to find discounted rates at attractions or restaurant coupons, as well as how to upgrade hotel accommodations for special occasions. A travel specialist will work with you if you need to change your itinerary if they can, though that may not always be possible. However, these professionals work hard to keep their clients happy and will try to accommodate you, including rebooking your family’s tours if necessary. They can direct you to the correct websites you’ll need to get the updated information for passports and visas. While this is your responsibility, they can offer resources for finding the information. Choosing the right China travel specialist really helps as they would pay more attention to helping your family than rushing to quickly book another sale. Pay attention to their customer service skills and how willing they are to assist you. As a bonus, try to find one that is open 24 hours a day so they’ll always be able to help you plan your family’s next China holiday, no matter where you reside.